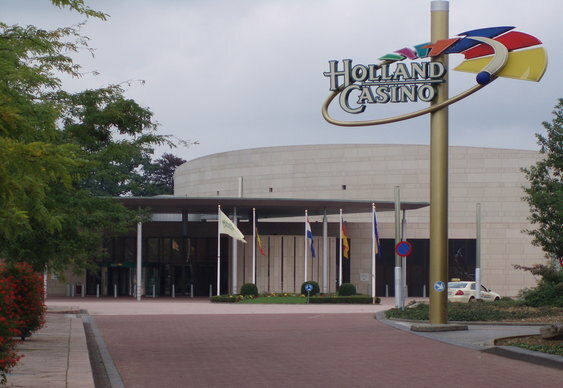 The World Poker Tour visited the Netherlands for the first time over the weekend and the home rail went away happy as Dutchman Niels Van Leeuwen took the honours. Van Leeuwen pocketed a first prize of €40,000 after outlasting a field of 224 runners in Valkenburg. The Dutchman's sternest challenge came from poker's favourite crooner, Marcel Luske. The godfather of Dutch poker's hyper-aggressive style took him into the chip lead for a time but his challenge would stall in third in unfortunate fashion. All in with aces against jacks, Luske looked well place for a massive double up. Instead Pim van Wieringen rivered a flush to cripple the former PokerStars pro, who hit the rail soon after with €18,990 to his name. Van Leeuwen eventually prevailed after a lengthy heads up battle, sealing his place in the Dutch poker record books after winning a flip with pocket fives against van Wieringen's A9. The win in Valkenburg is the latest in a string of impressive results for van Leeuwen this year. The Dutch pro pocketed €175,000 after winning the France Poker Series Main Event in January and has also enjoyed deep runs at EPT Vienna and the Valkenburg Series of Poker.